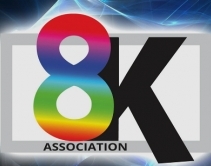 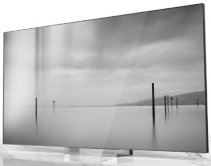 January 10, 2019 The newly formed The 8K Association (8KA) will promote 8K hardware and content to the consumer market, as well as video professionals through a variety of initiatives that include specifications. 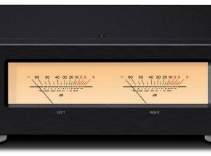 January 10, 2019 Onkyo has introduced the AX-505 Stereo Integrated Amplifier and the AP-505 Stereo Power Amplifier which both feature Class D amplification technologies. 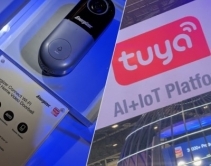 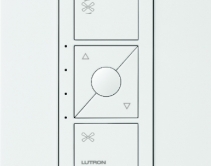 January 10, 2019 Chinese home-automation giant Tuya powers more than 100 million smart-home products and is taking the U.S. IoT market by storm, starting at CES 2019. 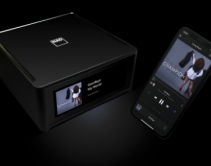 January 10, 2019 NAD has introduced its high-performance M10 streaming audio player that features the company's BluOS operating system. 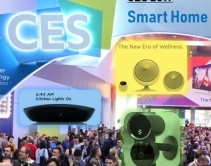 January 10, 2019 Early on during CES 2019, Roku announced Westinghouse is adopting its Roku TV hardware and Roku OS to create 4K TV models due out later in 2019. 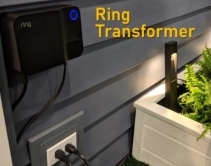 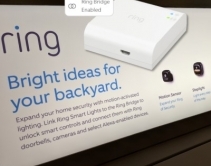 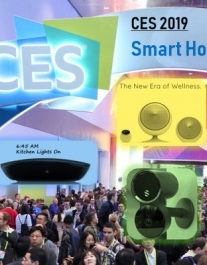 January 10, 2019 At CES 2019, Samsung announced it is strengthening its presence in several growing technologies in the hopes of making Connected Living a reality. 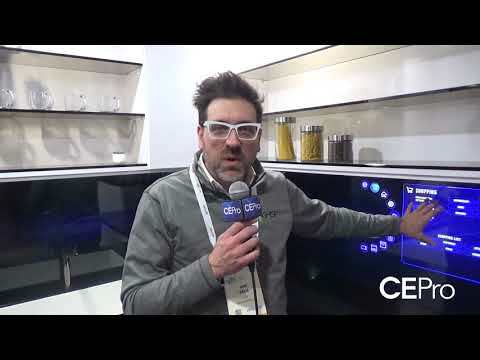 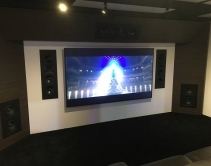 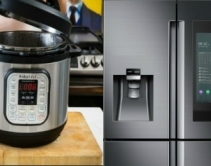 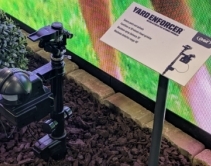 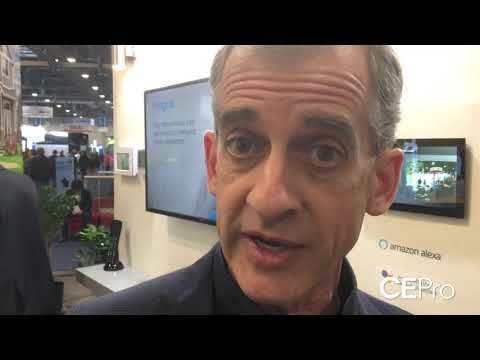 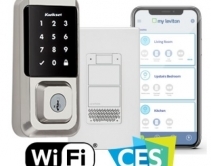 January 09, 2019 The winners of the 2019 Mark of Excellence Awards for both manufacturers and projects were announced at CES 2019 this year. 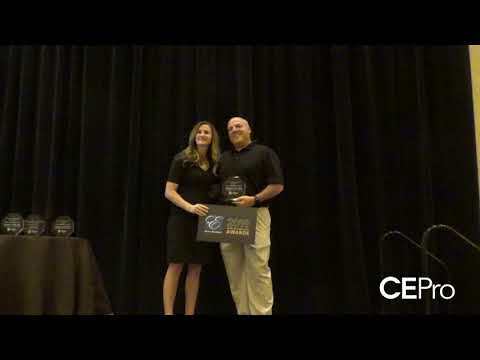 Check out who won! 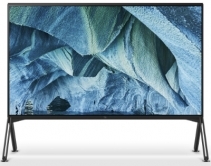 January 09, 2019 Marking its 50th year in business, Samsung introduced a number of home-friendly state-of-the-art display products including its Q900 8K television. 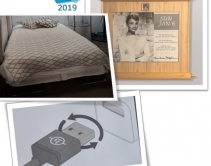 January 09, 2019 A roundup of CES 2019 tweets that summarize a bunch of the latest and greatest new tech to grace the show floor.